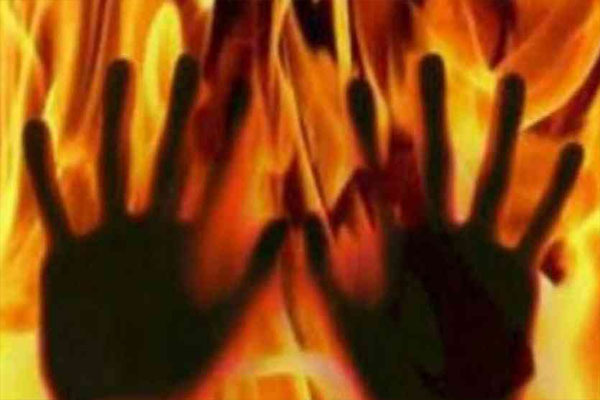 Bhubaneswar: In a pitiful incident, a pregnant woman sustained critical burn injuries after her dress caught fire from a hearth in her house at Sajanagada Nuasahi under Nilgiri area in Balasore district lst night. The woman, identified as Kaushalya Miridia, spouse of Suresh Miridia, was first rushed to the Nilgiri hospital and then shifted to the Balasore District Headquarters Hospital as her condition deteriorated. According to reports, the woman was warming her up at the house grate to get relief from cold when her saree caught fire. The blaze spread fast, injuring her severely.